© Jamin Lombre. All rights reserved. 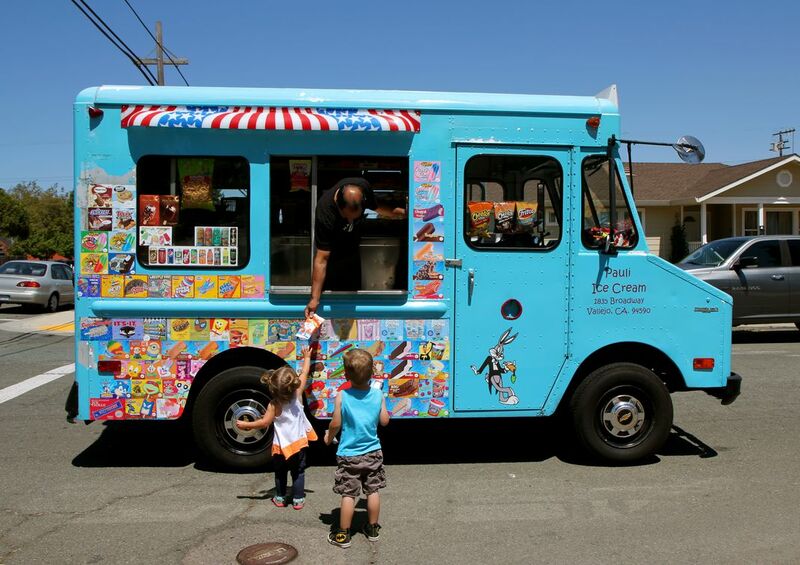 A 2 year-old is reaching for her summertime treat---a Bugs Bunny themed ice cream from the ice cream man. Date Uploaded: Aug. 14, 2016, 5:25 p.m.